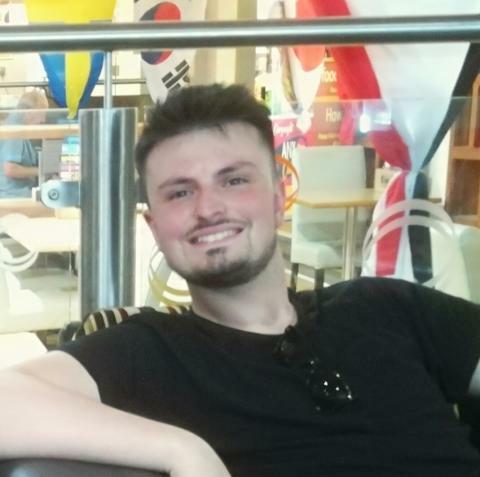 The parents and family of Billy Elbrow, aged 20 from Abingdon, have paid tribute to him after he sadly died following a road traffic collision on Thursday 23 August on the A4130, Milton Interchange. “Our amazing, beautiful, very much loved son Billy Elbrow was suddenly taken from us in a terrible road traffic accident. Billy is also a much loved Brother, Grandson, Nephew, Boyfriend & friend to so many. Billy was a happy go lucky chap who loved and lived life to the full. He worked hard from the age of 13 with his first little job in order to start saving to fulfil his dream of owning his own car & motorbike, both of which he was very passionate about and was forever making us, as parents very proud. 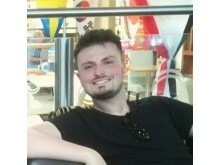 Billy’s’ lovely welcoming smile, infectious laugh and cheeky mannerisms have touched so many people in his short life. He loved spending time with his family, friends & Girlfriend, having adventures and making memories. Billy loved his music, he was always singing and dancing. Billy always had a good outlook on life with a positive, can do attitude. If anyone that was ever in need, Billy would stop and offer help. He was such a kind thoughtful person. As a family we are devastated by our loss and so overwhelmed and touched by all the messages, support and kindness that we have received from family, friends and complete strangers. The family of Billy Elbrow has requested their privacy is respected at this difficult time. Such devastating news. Our memories of Billy are of such a wonderfully polite young man who would always stop and say hello with a beaming smile. Ms Thornton bumped into him in Oxford a few weeks ago and he was so lovely stopping to chat - he said how different he and Jayden were at school and she said they had the same lovely personality and greeted everyone with a smile that just lit up the room! Mr Duckham remembered his epic history project for Mr Conway on the Holocaust- massive flag with appropriate symbols and detail. He hated history, but never stopped trying. In short, a bright light of a young man, with good, strong family values, a sense of right and wrong, a big heart and determination. He will be loved and missed by all that had the pleasure to meet him.